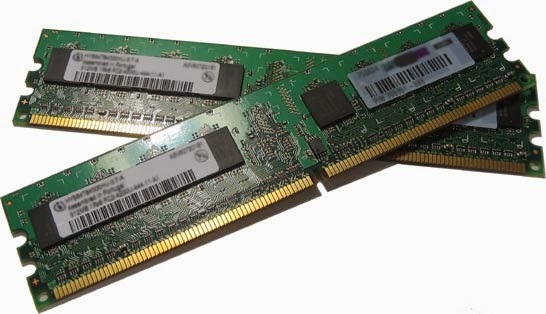 RAM is the component no PC can go without, it is believed that RAM is the key to a fast and smart PC. RAM is a essential part of the computer and it completes the processing of all data and windows operations, ram opens the file and runs it true the ram and therefor when there is too little ram the computer gets slow and can in many cases crash. I recommend at least 4GB of RAM because Normally for Windows 7/8/8.1 i will say 2GB will be fast enough for the OS and the other 2GB can be for games and other applications. With too little ram you could run into serious problems and in many cases loose you data on you HDD due to system crashes and files getting corrupt and many other serious problems.